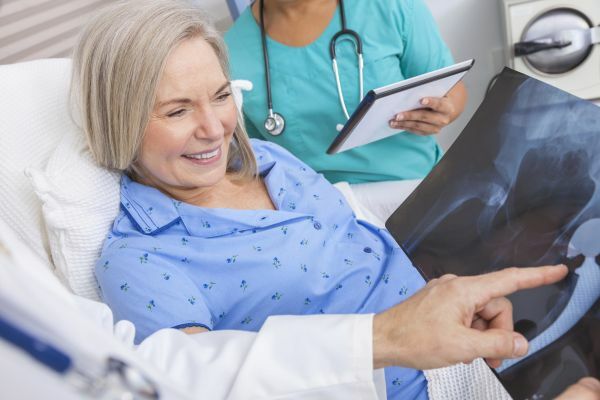 Our surgeons perform a thorough evaluation, reviewing the patient's history, examination, and diagnostic imaging studies in detail to ensure that appropriate conservative measures have been attempted prior to surgical intervention. When conservative treatment has been exhausted, our surgeons are trained to perform latest surgical techniques like Anterior Approach Hip Replacement. Our surgeons perform a thorough evaluation, reviewing the patient's history, examination, and diagnostic imaging studies in detail to ensure that appropriate conservative measures have been attempted prior to surgical intervention. When conservative treatment has been exhausted, our surgeons are trained to perform latest surgical techniques.